Rachel Antalek and Larry Walsh are on an adventurous, if unexpected, Nordic track. 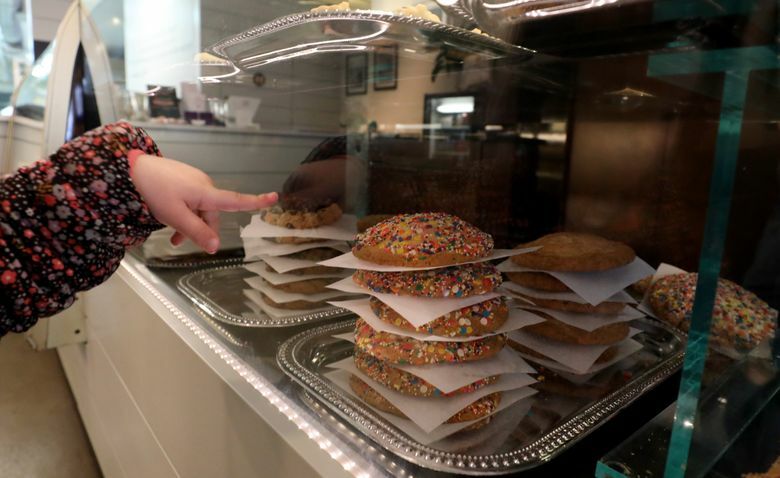 AT FIRST, Rachel Antalek and Larry Walsh don’t sound like the obvious candidates to bring a mom-and-pop bakery to new heights. 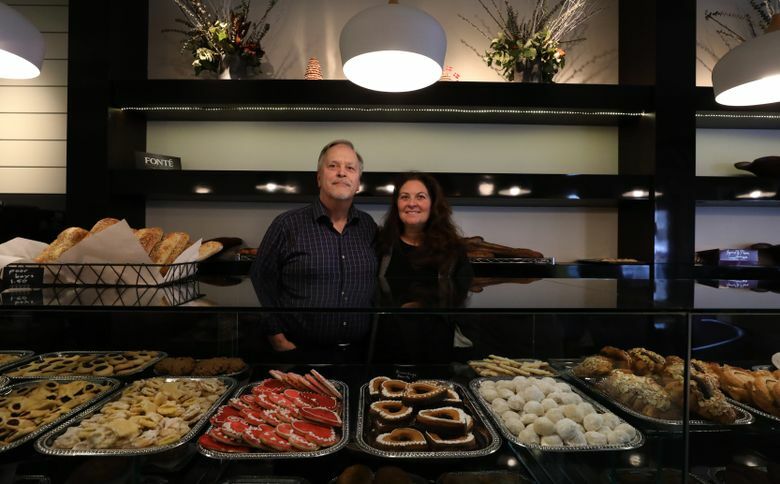 They are a mom and pop, yes — that’s a big part of why they purchased Byen Bakeri in the Queen Anne neighborhood last year. And Antalek did have experience with neighborhood cafes — most recently, though, it was at a stratospherically different scale. As vice president of concept innovation for Starbucks, Antalek was an executive whose decisions affected thousands of stores around the globe. She had a hand in interesting new ideas, from evening wine sales at selected stores to salted caramel mochas everywhere. Walsh, a longtime educator and school administrator, was a high school principal on Whidbey Island. 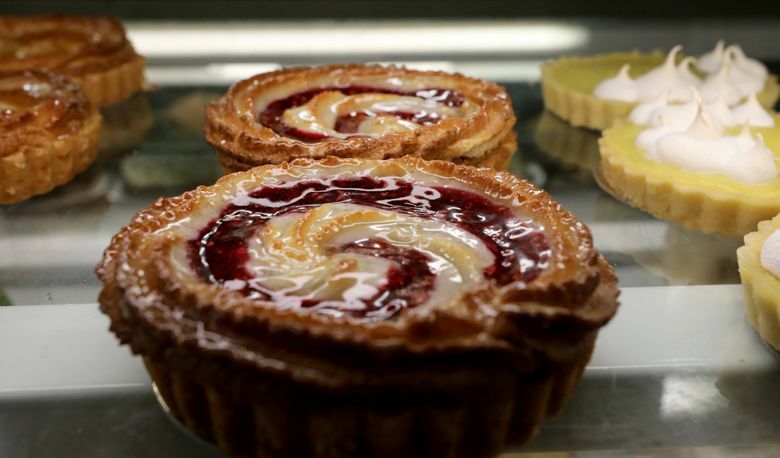 Yet here they are leading Byen, a destination hangout brimming with memorable pastries. 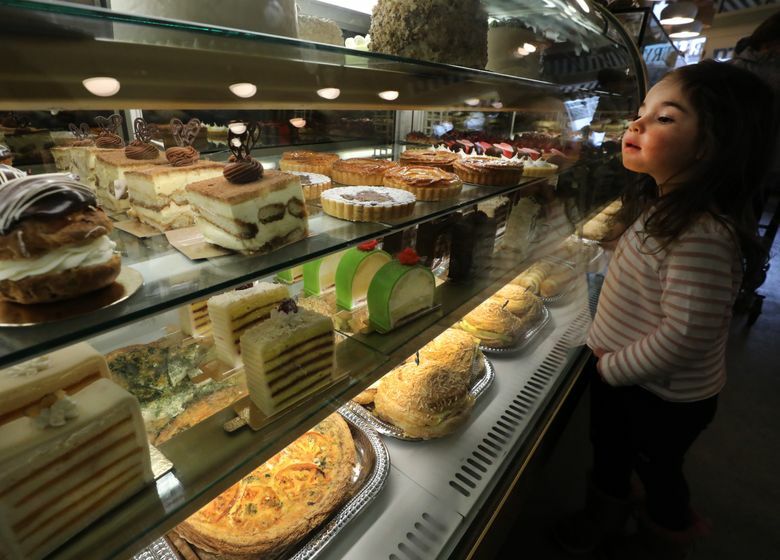 Cases in the modern Nordic bakery are filled with Scandinavian signatures like cardamom buns and Kringles made with real butter and Princess Cake capped with green marzipan — and then more unexpected choices from various European countries, both Nordic and not. Organic Skagit-grown lingonberries top one Danish, and there are tebirkes (poppy-seed coating over a laminated dough), Swedish rye bread, croissants, just about every variation possible on desserts containing almond paste and fancy cookies. For me, the nibble that lingered most enticingly was the jammy twice-baked apricot mazarin. That’s also Antalek’s favorite, along with the crusty baguette. “I’m biased, but even before I bought the bakery, I thought it was the best baguette in the city,” she says. It’s a tiny business by her old standards, but an enormous adventure — and challenge. “Nothing works in 25,000 stores if it doesn’t work in one store,” she says. The shop also holds something more ephemeral than pastries and savories: It’s on the sweet spot of a revived global interest in Nordic culture, both the actual foods and the “hygge” philosophy that calls for coziness and well-being. That’s why a fresh cup of hot coffee replaces the cooling one at our table, and customers aren’t asked to bus their tables. Antalek, Walsh and their sons can appreciate all of that. While Antalek studied German and international relations in school, she kept crossing over into baking and entrepreneurship. 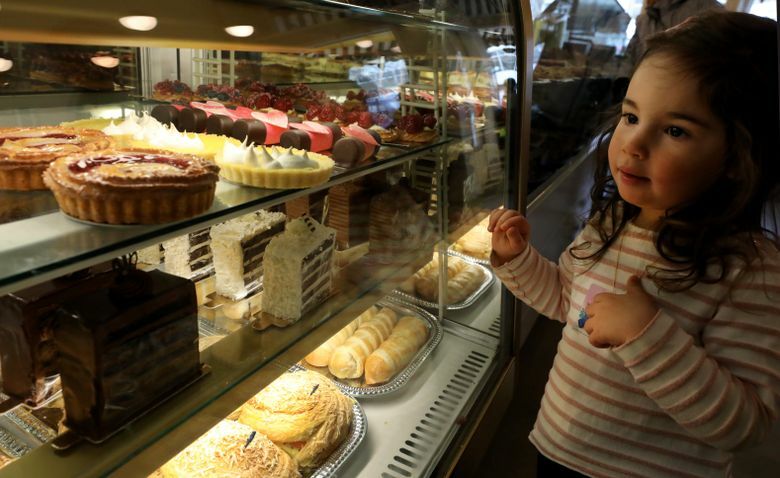 She ran her own brownie business on campus and later apprenticed with a master pastry chef in Germany. Back in the States, she helped build a single New Orleans coffee shop into a chain, then got her MBA and went on to management at Darden (which owned Red Lobster and Olive Garden) and several high-profile years at Starbucks. She married Walsh while in the process of adopting two boys, now 11 and 15. They all wanted a work life better suited to family needs. A Scandinavian shop wasn’t on their specific wish list, though Walsh’s family has Norwegian roots. But they were looking for a family business with an identity, “something that feels like it hangs together.” Byen, founded in 2013, fit the bill. Walsh, who also has a background in HR and bookkeeping, handles that side of the business. (He was in the back dealing with the emergency of the day, a broken oven part, during my most recent visit.) Antalek, who still spends some time on a consulting business, learned how to bake Byen’s specialties, “so I can” if needed, she says. Slowly, they’ve added staff, changed the logo and refreshed the paint, and altered some of the lineup, with plans for more new additions like smørrebrød sandwiches. Coffee is from local roaster Fonte. The spot’s another home base for the kids, who can help with tasks like keeping the dishwasher running and modeling marzipan (and taste-testing). “We’re people who can’t sit still. We’re used to a lot of complexity. That said, seven months in, we’re humbled,” Antalek says. Maybe a fifth of the customers have a Scandinavian connection, and Antalek says Seattle’s historic community has been welcoming and collegial, between older institutions like the Swedish Club and newer ones like the vastly expanded Nordic Museum. As a trend, though, Nordic bakeries are getting an audience far beyond those with a family connection to the food. While 25,000 stores aren’t in their business plan, they were indeed interested in “possible scalability” when looking for a business, taking advantage of the efficiencies that Antalek knows come only with more than one store. And if Byen turns out to work only as a single outlet, Mom and Pop are fine with that, too.